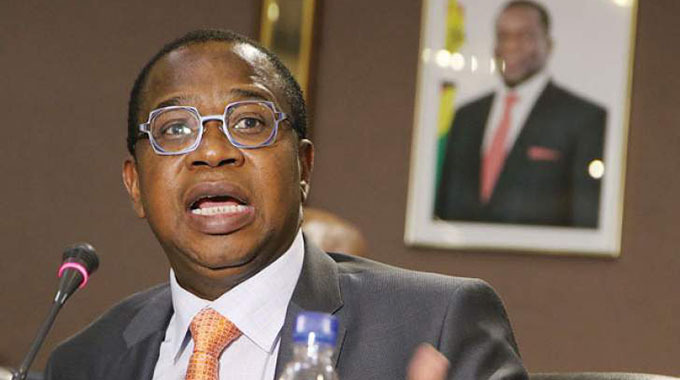 Indonesia’s government has pledged to strengthen bilateral cooperation with Harare in various sectors of the economy. Ambassador Mr Dewa Juniarta Sastrawan said trade between the two countries was low and promised to work hard to improve the situation. 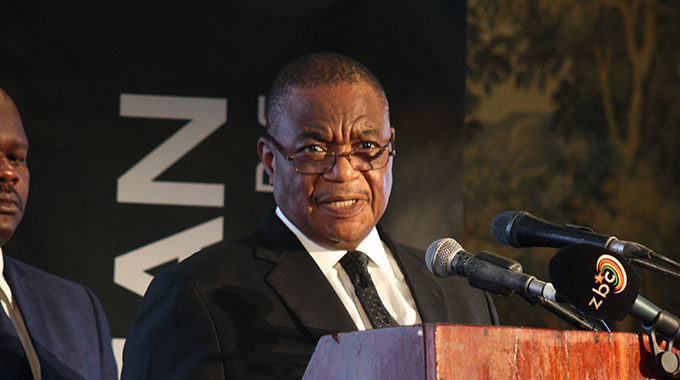 He made the remarks after meeting Vice President Constantino Chiwenga at his Munhumutapa Offices in Harare yesterday. “We discussed a wide range of issues centred on the strengthening of our relations during my tenure here,” he said. Mr Sastrawan said the discussion identified capacity building as an integral component required in the development of both countries’ economies. He said Jakarta was keen on investing in the mining sector. He asked the Government to facilitate for a mining company to invest in the country. He bemoaned the low level of trade between the two countries saying he was determined to raise the bar in this area during his tenure. “The level of trade between our two countries is very low and both countries should work hard towards increasing trade,” he said. 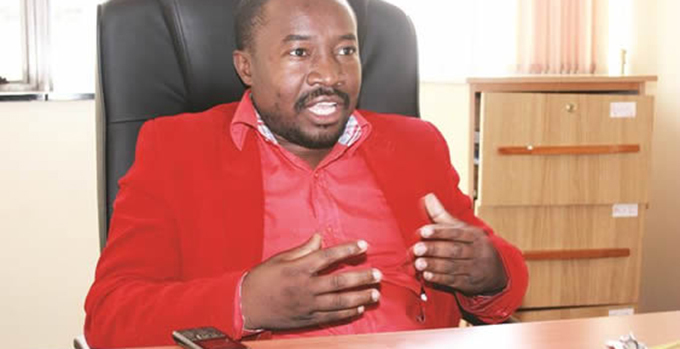 When he presented his credentials to President Mnangagwa last month, Mr Sastrawan hailed Zimbabwe for the support she gave to Indonesia in its bid for a non-permanent seat in the United Nations Security Council. This, he said, demonstrated a thriving relationship between the two countries. Mr Sastrawan went on to declare that it was time to reap rewards from this political relationship and enhance economic relations. Indonesia imports a lot of cotton from Zimbabwe.